Dhanus is sign of symbolism, doctrine, teaching of religious beliefs and philosophy. It contains three asterisms, Mula, Purva ashada and Uttara ashada. 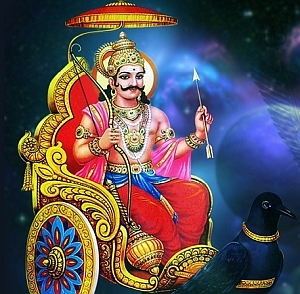 Dhanus (Sagittarius) rises with its head, is lorded by Guru (Jupiter) and is sattvic (pure and calm) in nature. It resides in the East, resorts in the land and has splendour. Saturn and Jupiter are neutral drishti one to another. Beliefs, philosophy, teachings will be the order of the day; resistance to change will also be brought by presence of Saturn in Sagittarius. Saturn in Saggitarius has rigidity of beliefs, can be pedantic, dogmatic and ritualistic. 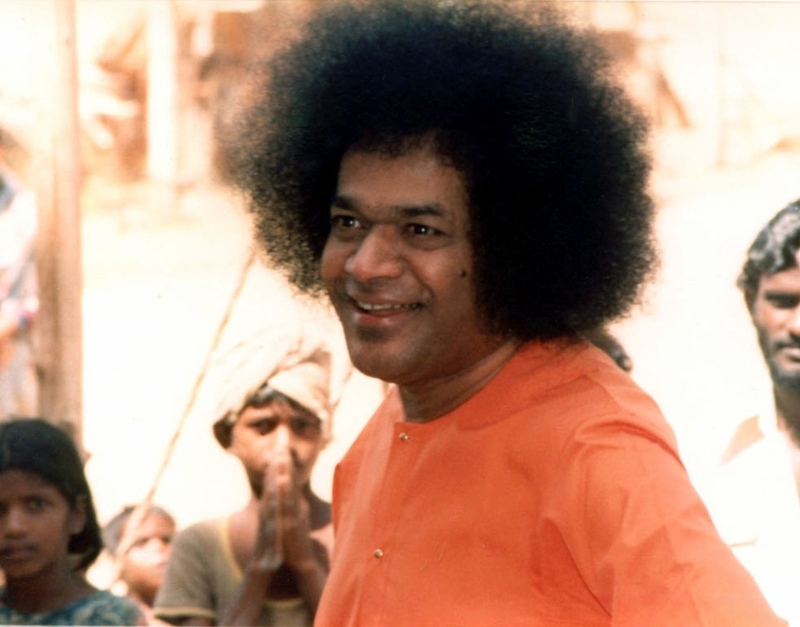 Jivan mukti is dependent on Love All – Serve All, Help Ever-Hurt Never as taught by Sai Bhagawan. The devotees of the Kalapurusha are moved by hrudaya vasi, not rigidity, dogmatism nor ritualism. Love must prevail. Hence softening of attitude and regarding all with compassion is necessary. Remedies for this will take place at Tirunallar Saneewarar Temple on 19 December 2017; there will be chanting of Rudram, japa, hommam, abhishekham and Saturn – Lord Sanishwaraya japa, hommam, and abhishekham to allay these affects and pray for world harmony, world peace. During this day we have puja at Tirunallar Saneewarar Temple on Tuesday 19th at 6 am on this Auspicious occasion with 23 priest doing special Pujas, Japam [19,000], Homam, Abhishekam, and Archana will be performed to Lord Sri Saneeswara Bhagawan. 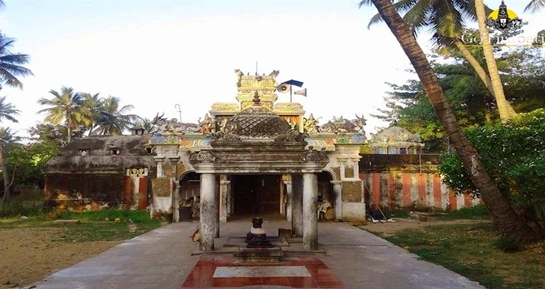 For the whole day the puja will be held at the same Temple. Those People are advised to Perform Special Poojas like Hommam, Abhishekam, and Archana To get Relief and seek Good Affects from Lord Saturn. The pooja will be done at the place of Tirunallar Saneewarar Temple. Those who are willing to perform the above said Pujas may contact the undersigned and note about Sani Peyarchi. Please write your Star (nakshatra), Rasi (Moon sign) And Sun Sign. Step 1: Send Message here.